No cold feet here! 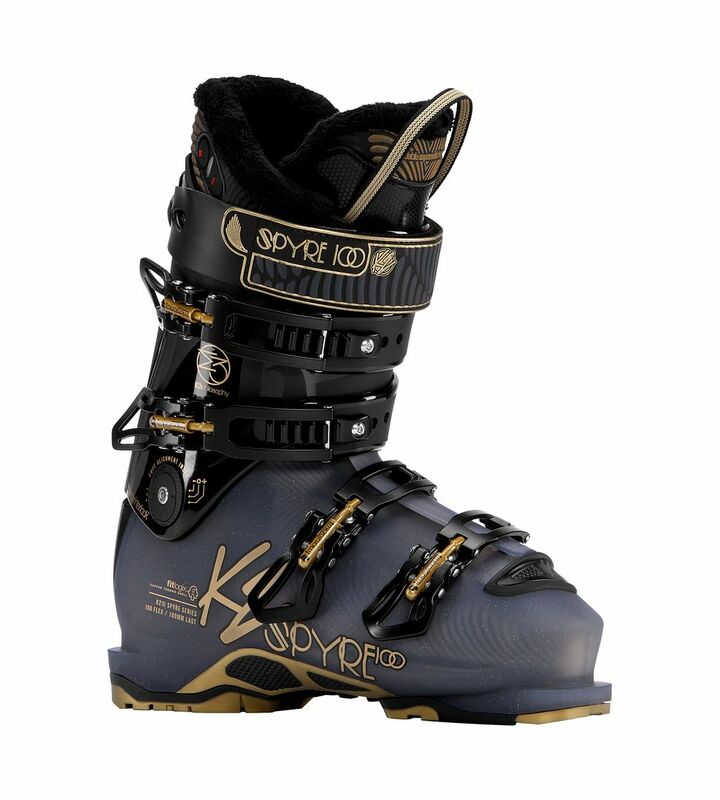 The Spyre 100 Heat from the folks at K2 are the newest in heated, high performance ski boots designed specifically for women. With a Flex Index of 100, they fall in the medium flex category allowing for increased responsiveness for crisp turn-carving skills and higher speeds for power skiing on all types of terrain. The standout feature of these boots is the heating element that provides 4-19 hours of warmth, depending on which of the 3 heat setting you choose. The system is rechargeable with a USB cable and is fully charged in 6-7 hours. For toasty warm runs, go with the K2 Spyre 100 Heat boots!